We all can get super busy at times because most of us wear a lot of hats at the same time. With that in mind, there should be no shame in treating ourselves to some pamper sesh at the comfort of our own home. Our #MeTime mainly consists of ultra mega skincare extravaganza along with a cup of our favorite tea or coffee and some movie or series we've been itching to binge on. It's fun to explore different products to try but there's always our staples with which our beauty areas cannot be complete without. A definite holy grail, this product is more often than not sold out - whether it's online or in physical stores. It's crazy effective that it doesn't need much introduction. This is totally a must-have for our #MeTime especially since this is the only time we actually notice the ready-to-pop pimples that apparently have just been chilling there for quite some time. Welp! If you're on the hunt for a good and reasonably priced eye cream, try Esfolio's. 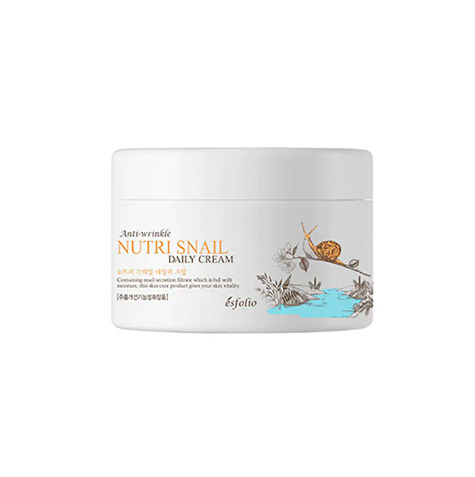 Snail essence has been proven effective by several Korean skincare brands and products and if there's one thing we have to take away from Koreans is that they know their skincare well. We've tried this once and never lowered our expectations on face masks ever since. A brand that not only is inclusive but is actually really effective as well. They have an awesome variety for every mood our skin has too! Don't overlook your lips when having a pamper sesh. We specifically love lip scrubs because of the clean, fresh feeling it gives after. Gentle and light on the skin, Cetaphil has always been a staple brand on our beauty cabinets. But we specifically love their moisturizing lotion which comes in this big bottle with a pump that is just so convenient to use. Every now and then, we must exfoliate our skin to make sure we get rid of all the dead cells and dirt. We may have a few splurge-able product choices but our usual favorite is from Watsons! These giant bottles of body scrubs are even usually on a Buy 1, Take 1 promo which is totally a steal. With pollution, constant use of product, and all this humid, our hair can get frizzy and dry. And when you have a busy schedule like most of us here, you just can't help but put your messy hair up. On our #MeTime, we make sure we take care of our crowning glory too and for that, Hask always gets the job done. All of these products and more are easily available at all Watsons stores nationwide and online! How awesome is that? Now you have no excuse to not kick off your shoes, sit back, relax, and treat yourself to some good TLC. 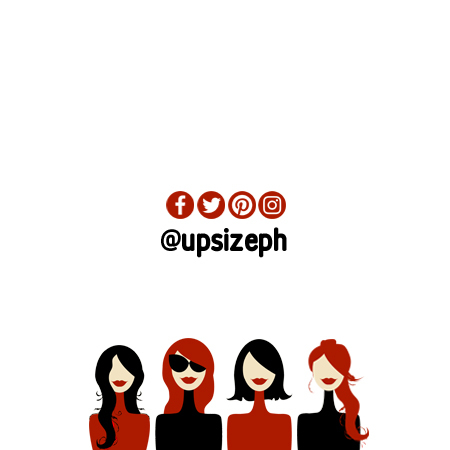 Make sure your follow Watsons Philippines on Facebook and Instagram to stay updated with the latest promos. Lover of the moon, mermaid of the seven seas. Passionate about music, life, and everything upsize.